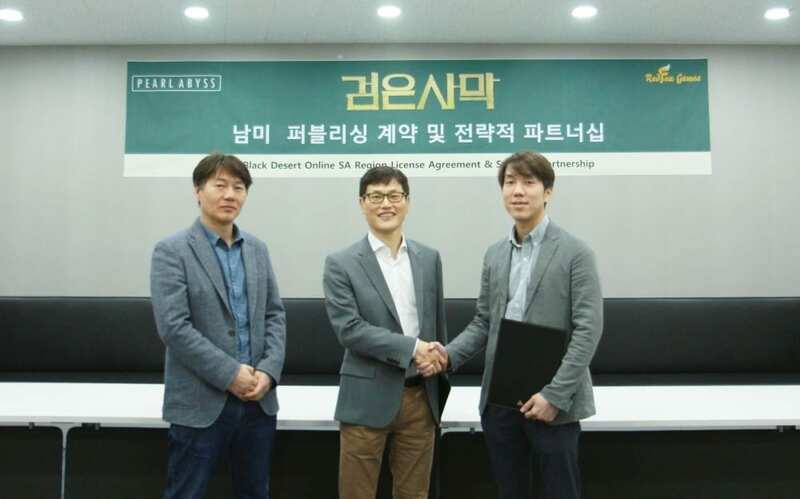 With Black Desert Online already running in several regions (South Korea, Japan, North America, Europe, Russia) and preparing for launch in Taiwan, developer Pearl Abyss today announced a deal has been struck with publisher RedFox Games to bring the action MMORPG to South America. 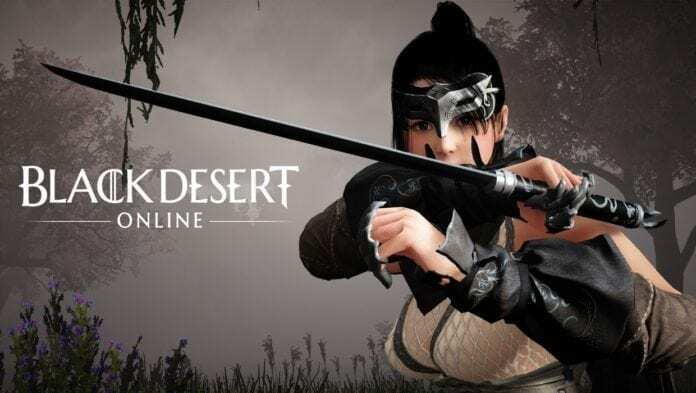 The company publishes other games such as RF Online, Cloud Nine, and several other classic MMORPGs. vaamos vamos cuando estara disponible?